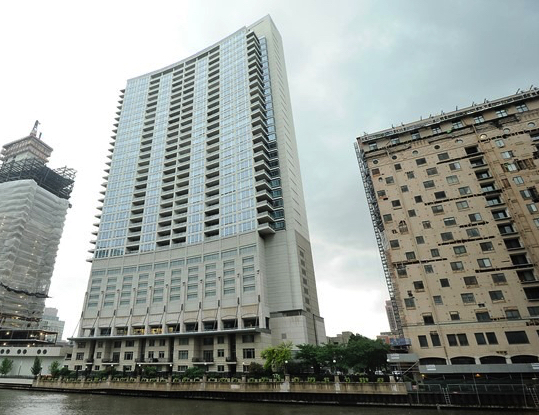 333 N. Canal, also known as The Residences of Riverbend, is positioned right off the Chicago River and offers exceptional views of downtown Chicago and the riverfront below. In fact, each condo within 333 N. Canal has east facing outlooks, meaning every single unit in the entire building features amazing Chicago River views that are unlike any other condo residence in all of Chicago. In addition, residents at 333 North Canal-Riverbend also have the convenience of the CTA train nearby, as the Clinton Green and Pink Line stop is located just two blocks southwest.